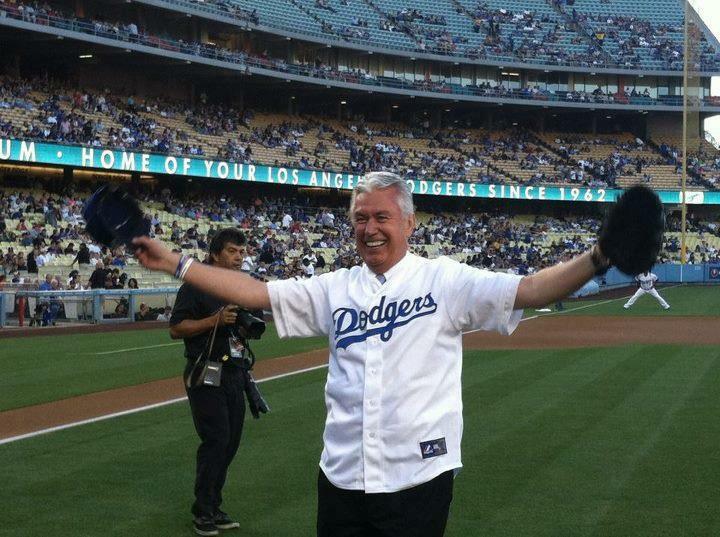 President Dieter F. Uchtdorf, Second Counselor in the First Presidency of the Church of Jesus Christ of Latter-day Saints, was invited to throw the first pitch at the Las Angeles Dodgers game this past Friday for the stadium’s popular “Mormon Night.” The ceremonial pitch was caught by a local Area Seventy of the Church. Also for the stadium’s “Mormon Night” Alex Boyé sang the national anthem, and the name of each local stake appeared periodically on the stadium’s scoreboard throughout the game. 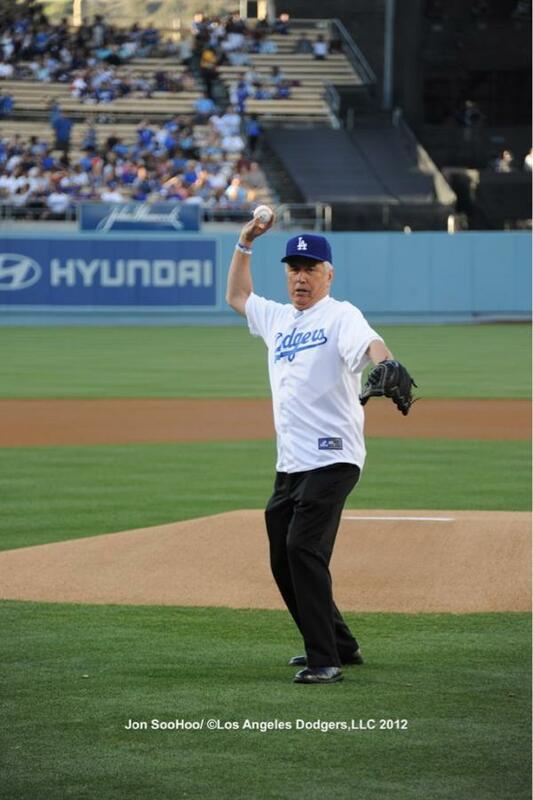 Last year Elder Quentin L. Cook of the Quorum of the Twelve was invited to throw the first pitch.